Follow RHS show-how and know-how for a garden that looks great all year round (whatever size it is). 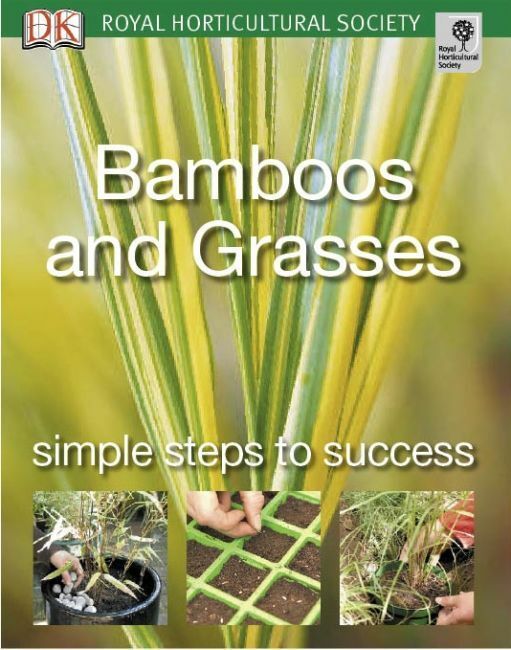 Inspirational tips and techniques on choosing the right plants, creating grass and bamboo features from meadows to an oriental style, watering, feeding, beating pests and more guarantee success. Get perfect results: whether you’re a green-fingered guru or a gardening novice. For more step-by-step gardening advice, pick up other titles from this series.